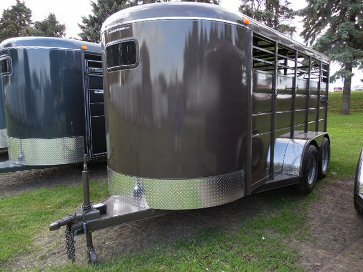 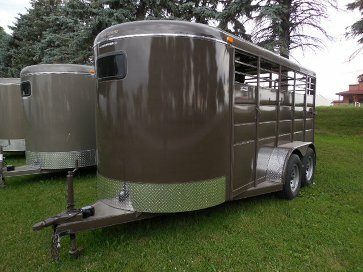 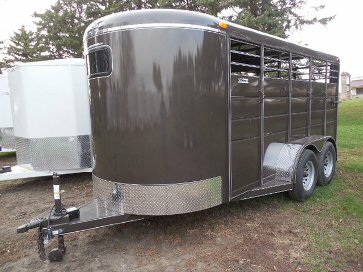 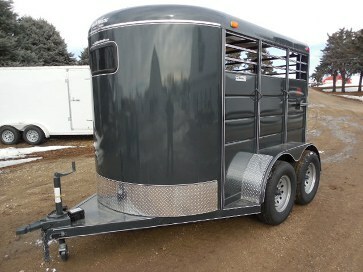 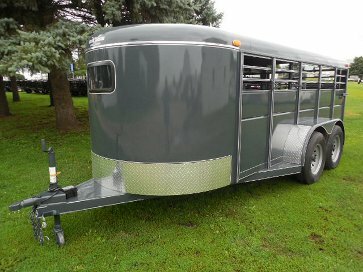 OC Trailers & RVs, Inc. Offers a Complete Line Of Bumper Hitch Livestock Trailers. 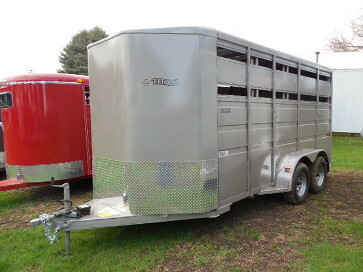 That Are Available, Including Low-Profile Hog & Sheep Models. 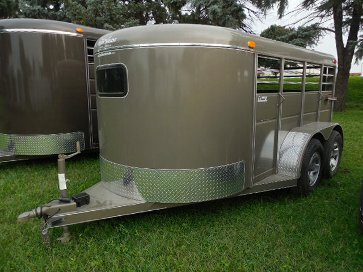 Remember, It's OC Trailers & RVs, Inc., For All Your Trailer Needs.